It was a gorgeous weekend in Whistler with highs of 30C. 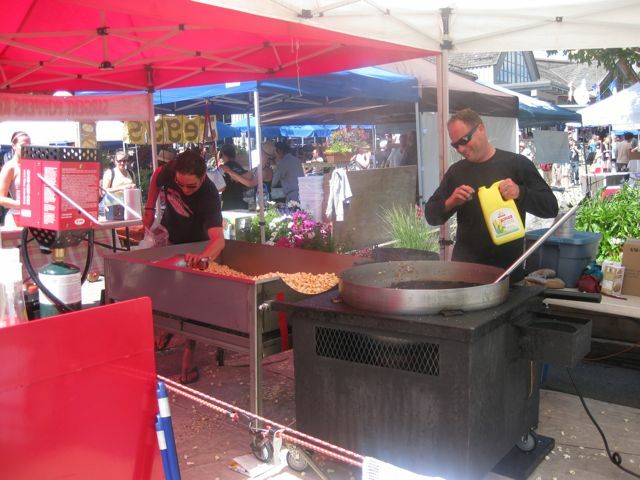 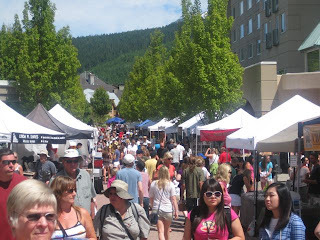 We headed to the Whistler Farmer's market at the base of Blackcomb to get some Kettle corn. 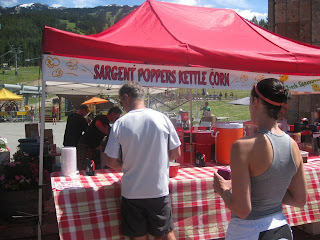 The queue was the longest at the kettle corn and lemonade stand - the guy was literally popping corn non-stop to deal with the never-ending queue. 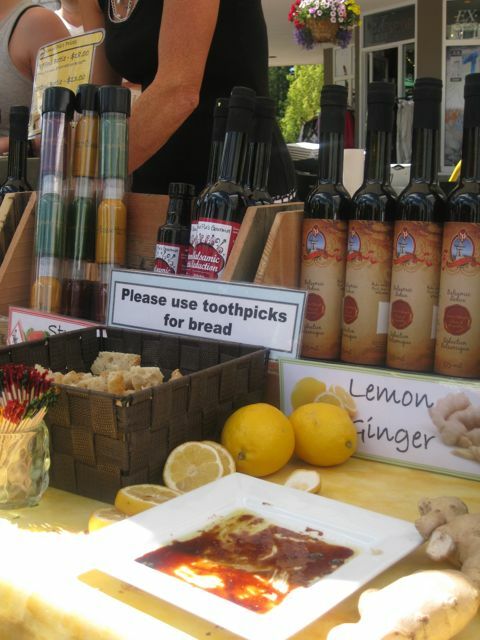 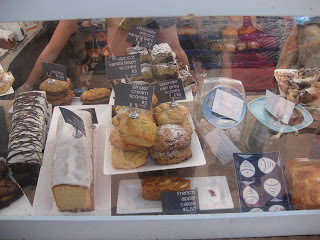 Then we sampled some reduced balsamic at Nona Pia and ended up buying the strawberry and fig flavour. 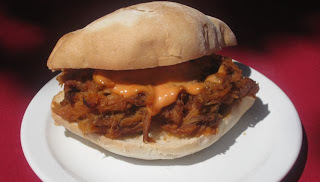 I saved the best for last - right at the end of the farmer's market was Pat's Pulled Pork - we shared one sandwich then went back for another. Resist the baked goods, pies and crepes and head to Pat's Pulled Pork.